Just pair the speaker using the one push button on the side of the speaker to pair it with your phone, iPad, tablet or laptop. LED indicator on the front of the speakers shows whether it’s paired with your audio device. Once paired simply press play on your phone or laptop! 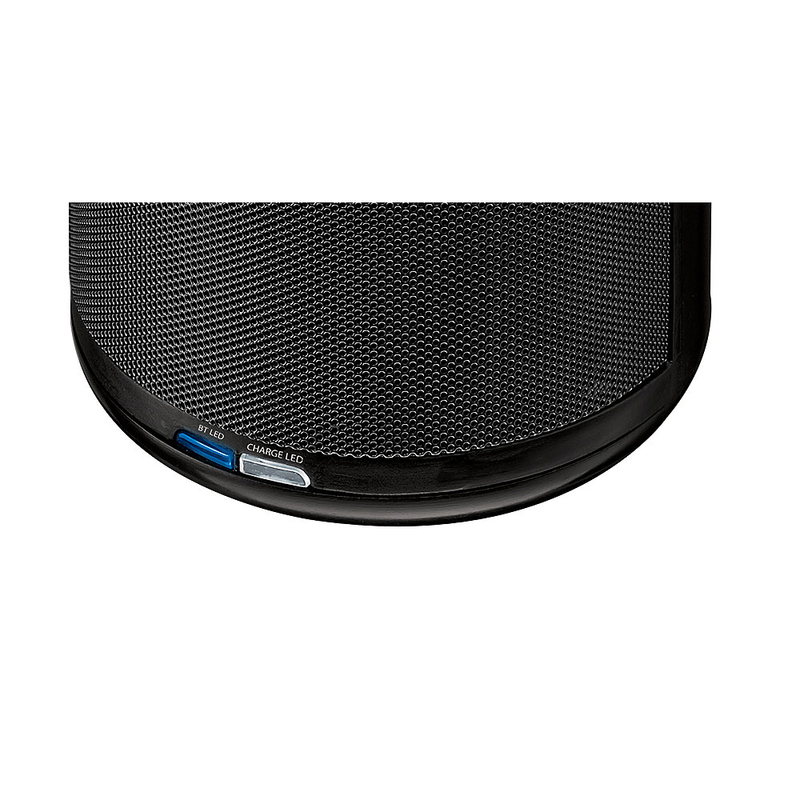 With integrated rechargeable battery packs the speaker simply needs recharging for around 2.5 – 3 hours for an approximate play time of 3 hours. You can also use the speaker plugged in if required. 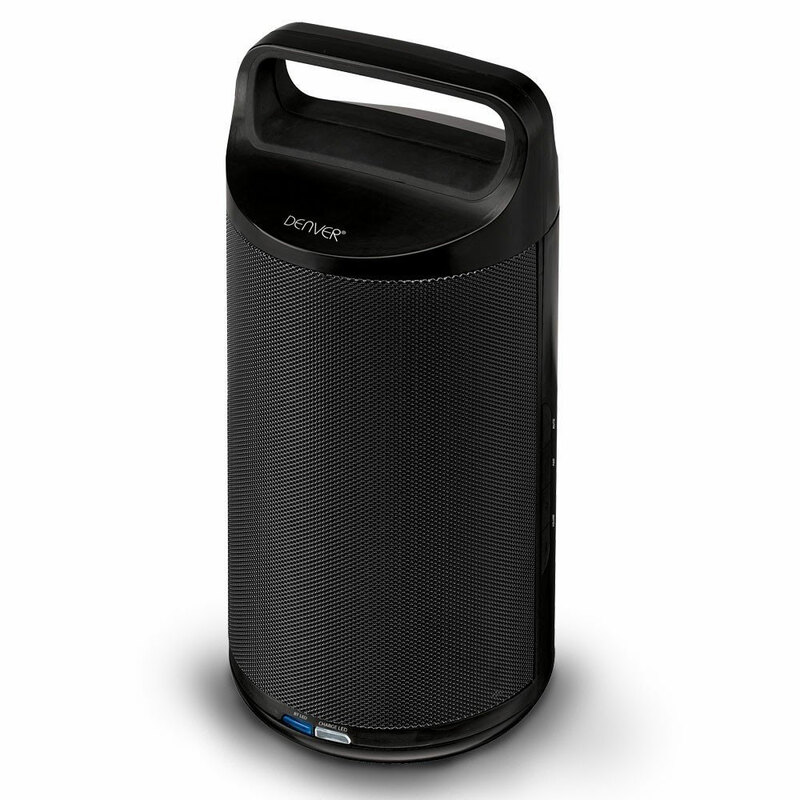 Being splash proof this speaker is suited to being used in the garden … and if caught in a light rain shower there’s no need to panic.